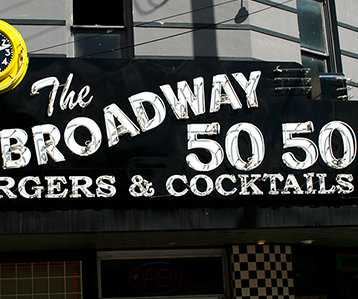 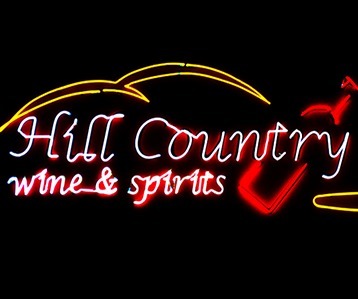 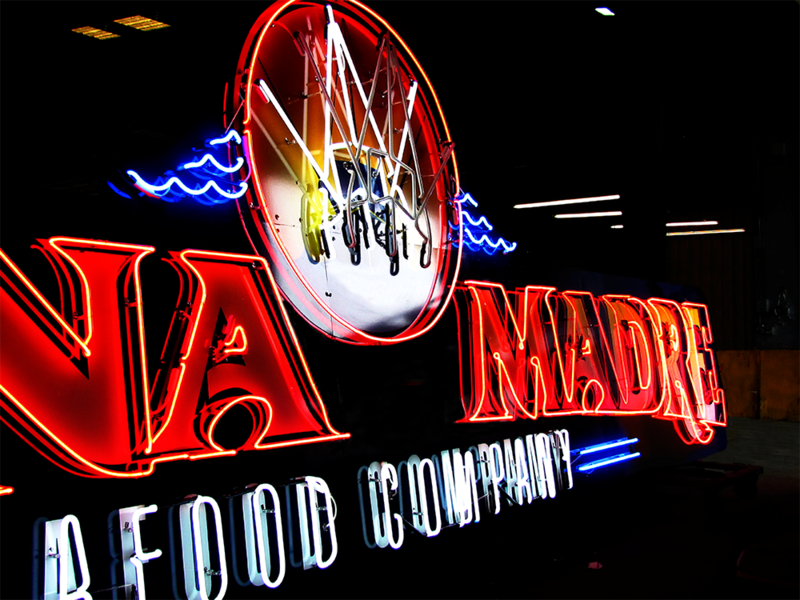 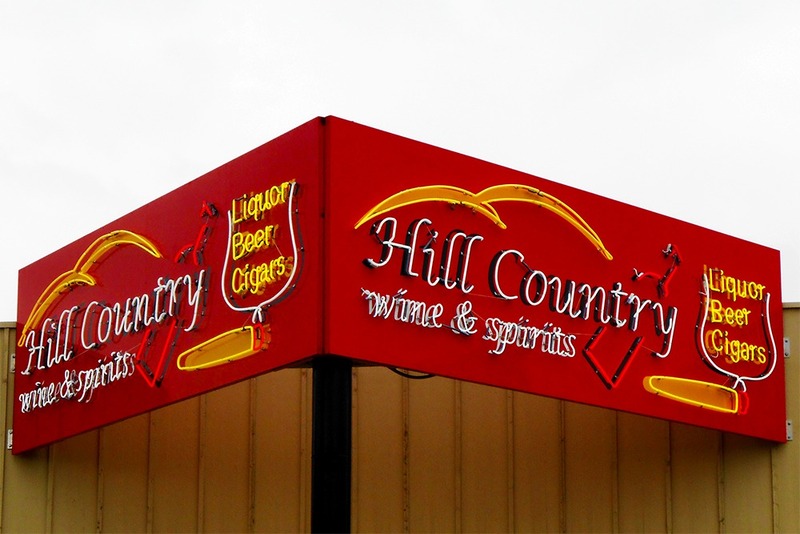 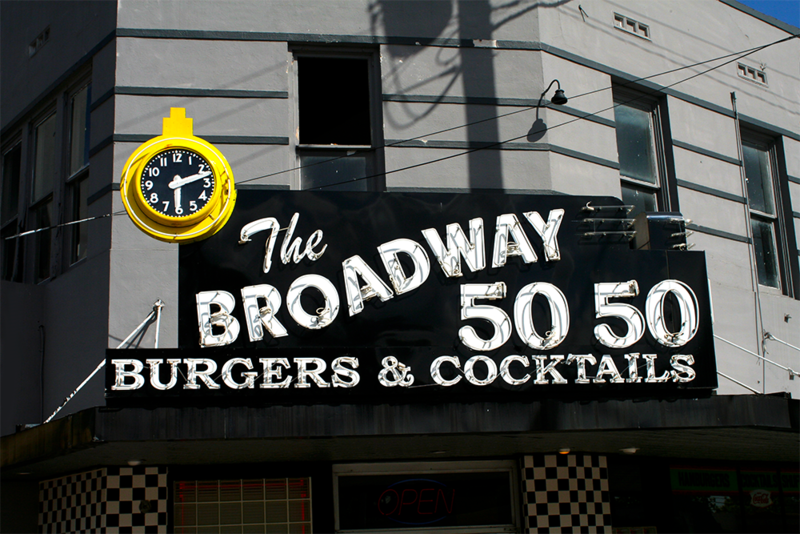 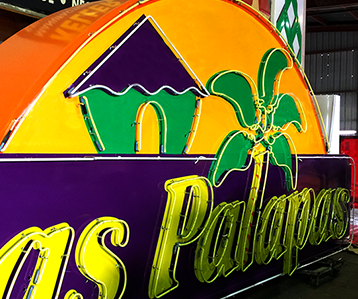 Neon signs are the brightest, most vibrant way to advertise your business. 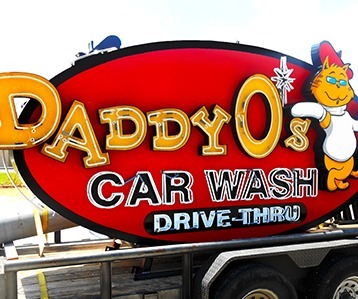 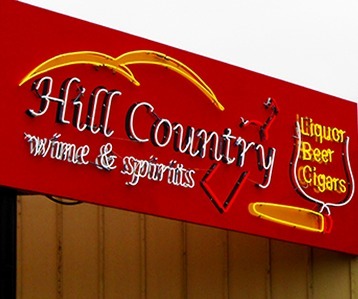 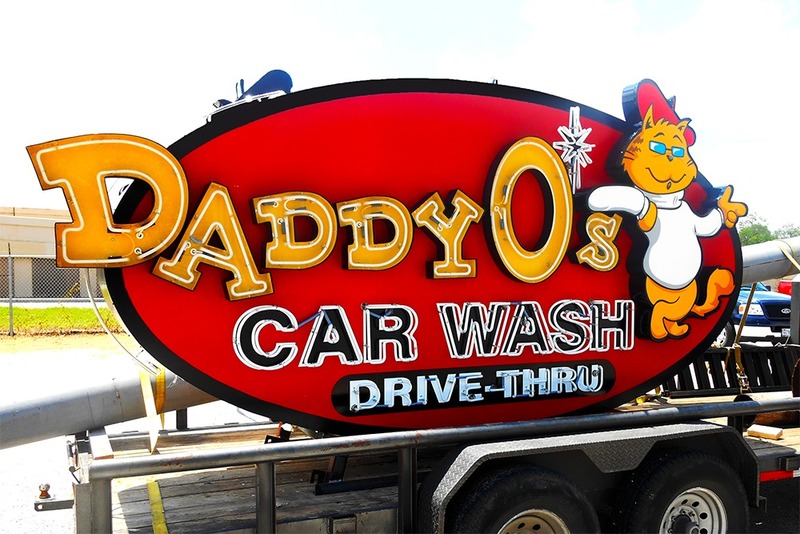 Neon can be used to light up channel letters or can be bent accordingly to feature your business name or highlight particular products or services. 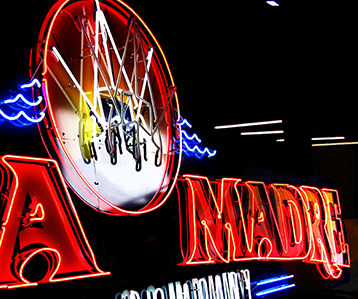 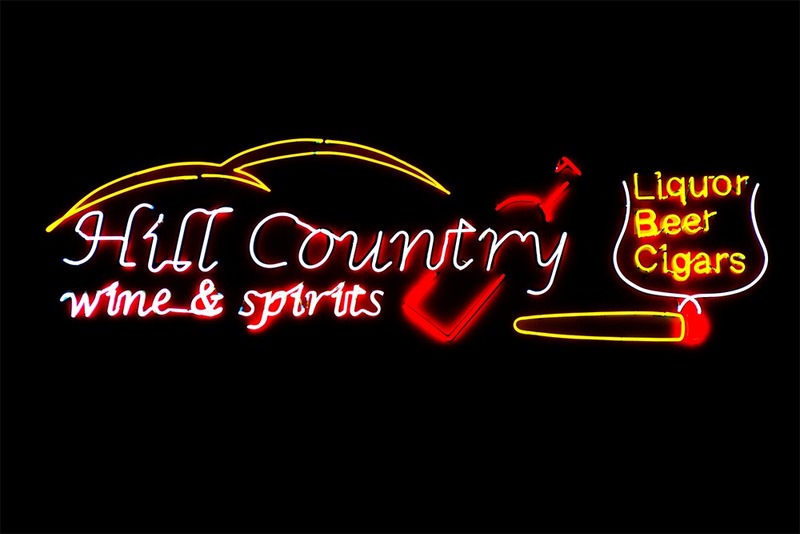 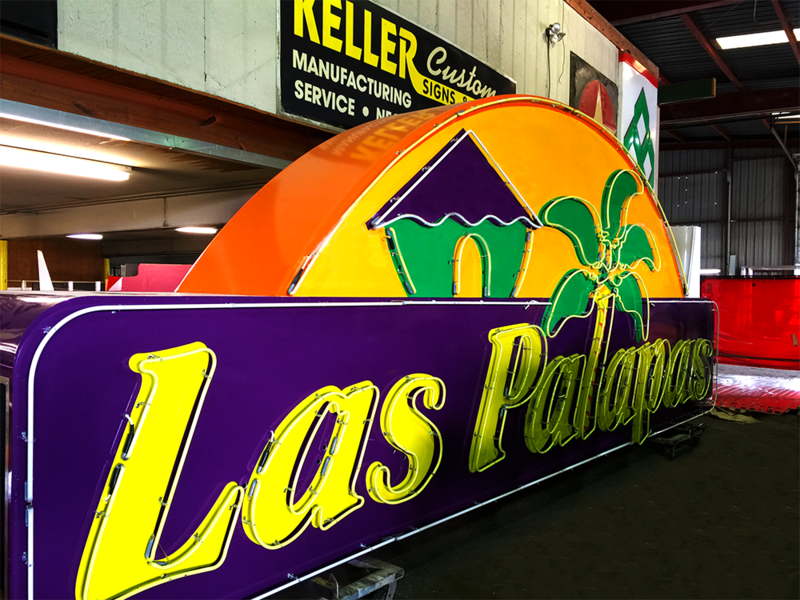 If you would like additional information about Neon Signs, or would like to Request a Quote please click here.